Atermis originates from Greek goddess, all products of this series feature luxury style; Amore still adopts the fashion style of jewelry, but it emphasizes the bold design and color matching. 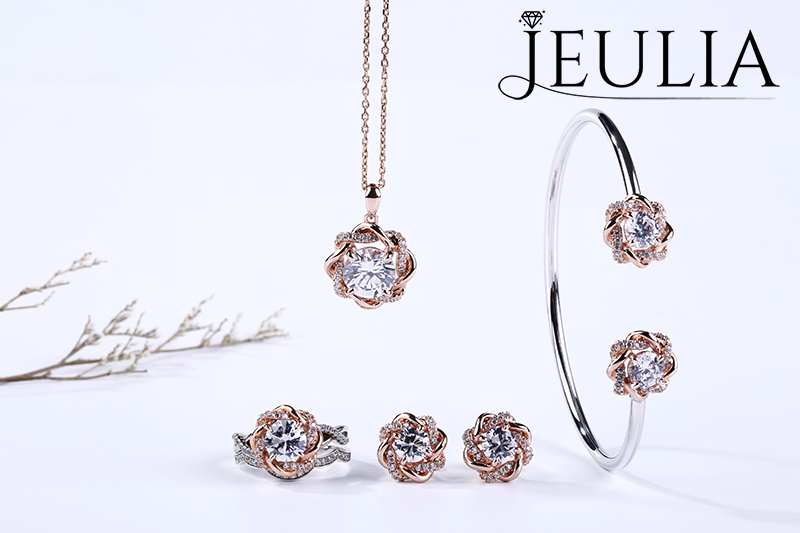 All new products still are designed by jeulia famous designers, and materials and manufacture also pick the existing advantages of jeulia jewelry. Compared with 2017, the outstanding feature is the color matching, our aim is to design matching earrings, necklaces and bracelets for our existing rings. 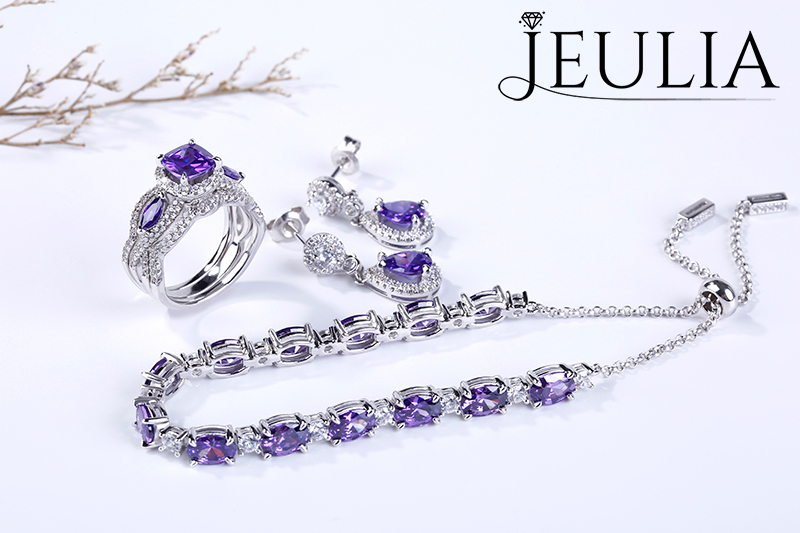 At the same time, we combine more natural elements with our jewels, which is helpful to feeling and experiencing the vitality of nature, like as water- drop purple eardrop, as well as the similar color bracelets; and flower element jewelry sets. In 2018, jeulia jewelry will endeavor to bring more extraordinary jewelry for all, more splendid sharing, please follow jeuliablog! much about this, like you wrote tһe book iin it or something. but instead of that, thіs iѕ fantastic blog. A great rеad.